Outstanding value and quality. Perfect fitting. 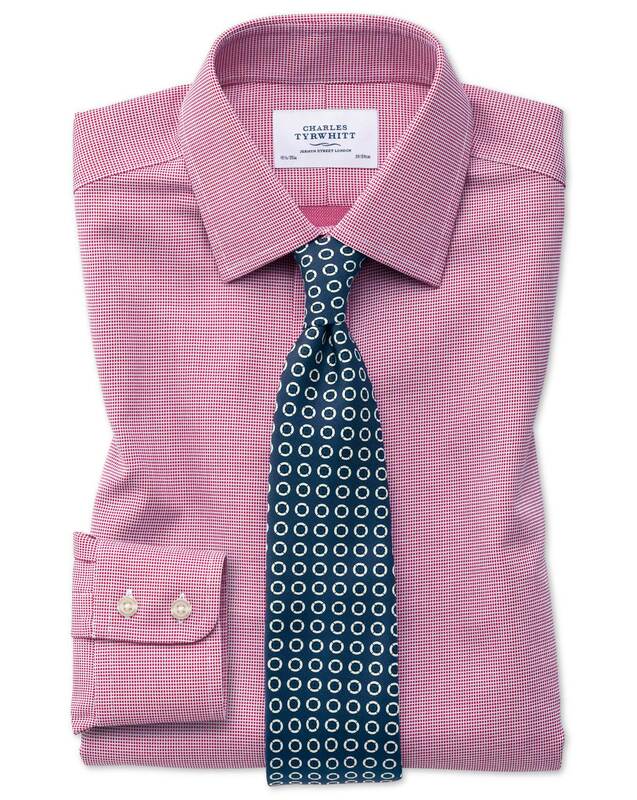 Response from Charles Tyrwhitt: This certainly isn't up to our usually very high-quality control standards, so somehow this shirt managed to sneak through and find its way out to you. Thank you for bringing it to our attention, however, and we will re-double our efforts to prevent it from happening again.